Summer coming…. and I’m well up for a bit of sand sculpture. Not sure I could get anything near as amazing as this though! “Life,” by Benjamin Probanza of Acapulco, Mexico, took 2nd place in a sand sculpting contest in Treasure Island, Florida. 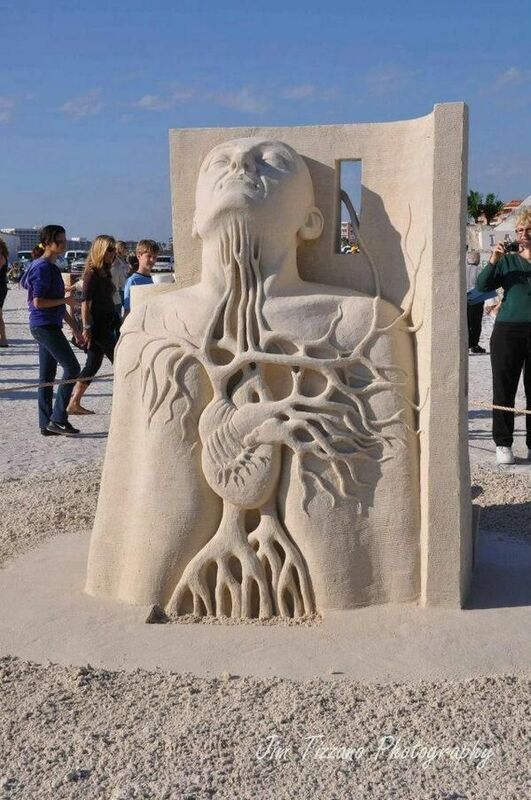 This entry was posted on May 4, 2014 by AnatomyUK in Uncategorized and tagged Sand, sculpture.